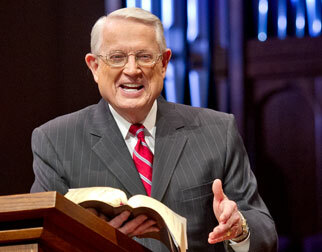 Listen to Chuck Swindoll’s overview of Ruth in his audio message from the Classic series God’s Masterwork. The final words of the book link Ruth with her great-grandson, David (Ruth 4:17–22), so we know it was written after his anointing. 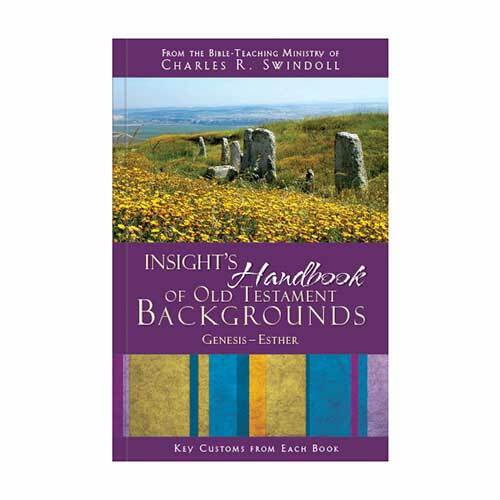 The genealogy at the end of the book shows David’s lineage through the days of the judges, acting as a support for his rightful kingship. Solomon is not mentioned, leading some to believe the book was written before David ascended the throne. The events of Ruth occurred sometime between 1160 BC and 1100 BC, during the latter period of the judges (Ruth 1:1). These were dark days, full of suffering brought about by the Israelites’ apostasy and immorality. 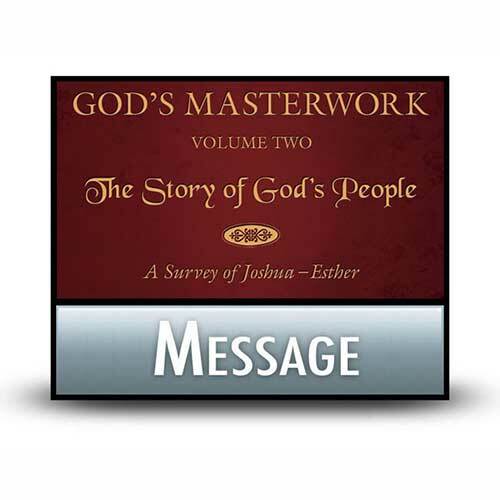 Part of the judgments God brought upon His sinful people included famine and war. The book of Ruth opens with a report of famine, which drove Naomi’s family out of Bethlehem into neighboring Moab. Naomi eventually returned with Ruth because she heard “that the LORD had visited His people in giving them food” (1:6). Naomi has been compared to a female Job. She lost everything: home, husband, and sons—and even more than Job did—her livelihood. She joined the ranks of Israel’s lowest members: the poor and the widowed. She cried out in her grief and neglected to see the gift that God placed in her path—Ruth. Ruth herself embodied loyal love. Her moving vow of loyalty (Ruth 1:16–17), though obviously not marital in nature, is often included in modern wedding ceremonies to communicate the depths of devotion to which the new couples aspire. The book reveals the extent of God’s grace—He accepted Ruth into His chosen people and honored her with a role in continuing the family line into which His appointed king, David, and later His Son, Jesus, would be born (Matthew 1:1, 5). 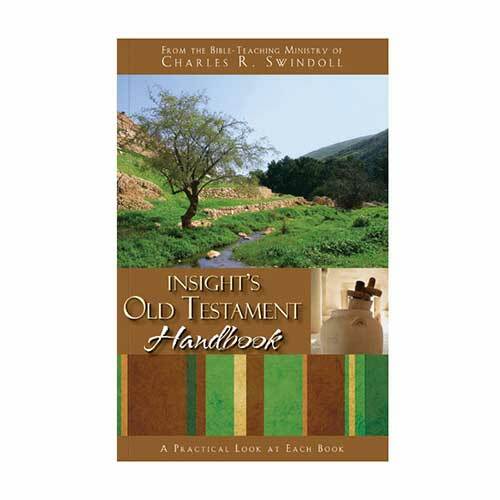 The book of Ruth showed the Israelites the blessings that obedience could bring. It showed them the loving, faithful nature of their God. 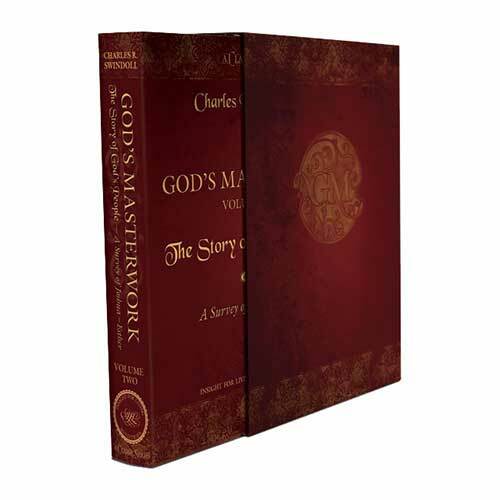 This book demonstrates that God responds to His people’s cry. He practices what He preaches, so to speak. Watching Him provide for Naomi and Ruth, two widows with little prospects for a future, we learn that He cares for the outcasts of society just as He asks us to do (Jeremiah 22:16; James 1:27). The book of Ruth came along at a time of irresponsible living in Israel’s history and appropriately called the people back to a greater responsibility and faithfulness before God—even in difficult times. This call applies just as clearly to us today. Carolyn Custis James, The Gospel of Ruth: Loving God Enough to Break the Rules (Grand Rapids: Zondervan, 2008), 28. 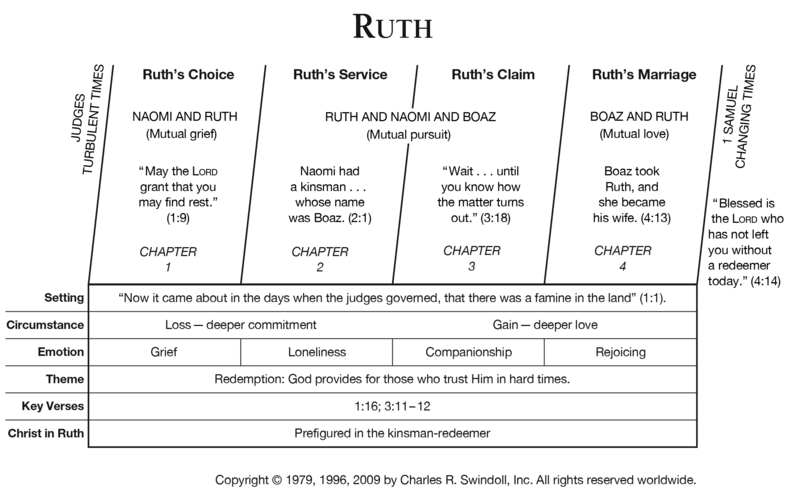 View Chuck Swindoll's chart of Ruth, which divides the book into major sections and highlights themes and key verses. 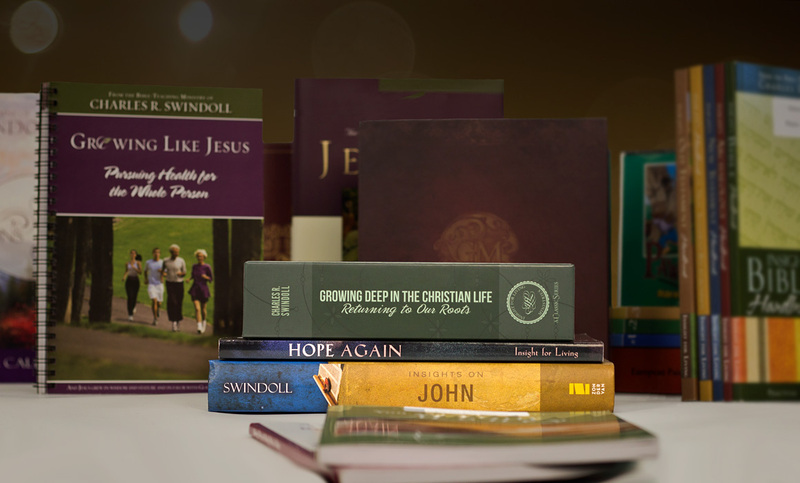 Discover more resources related to Ruth.